when you don't even know where to start? 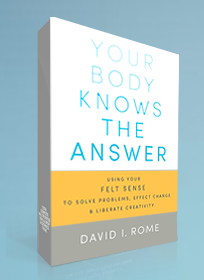 "David Rome has mastered Focusing, a method for using the body's wisdom to navigate life's major decisions. Your Body Knows the Answer makes this invaluable tool available to us all." Sign up with your email address to receive the latest news about workshops, distance classes, and FREE Mindful Focusing offerings. 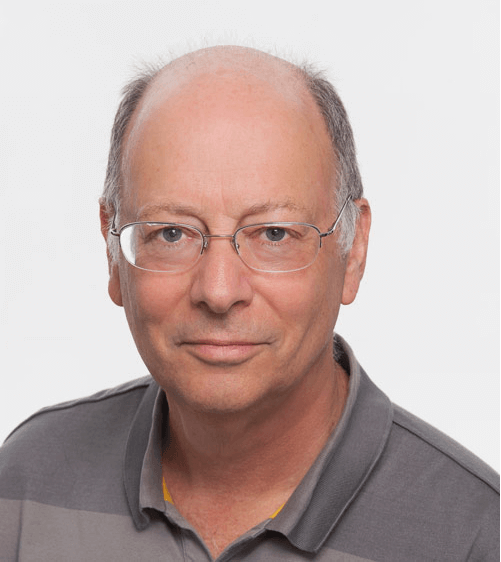 With many years as a focusing trainer and a meditation instructor, as well as active engagement in the non-profit sector, David brings a clear, warm presence to the practice of Mindful Focusing and embodies the vision of a person long engaged in the inner work of social change. David offers one-on-one sessions (in person or distance) as well as workshops tailored to specific organizational needs. Facebook Live salon presented by Tricycle magazine. To listen in on the next FREE monthly salon follow us on Facebook. The practice of Focusing can provide a bridge from your meditation cushion to daily life and an antidote to "spiritual bypassing", the tendency to fall into using meditation as an anesthetic or avoidance mechanism, rather than a tool for genuine awakening. Bringing mindfulness to your focusing or therapy sessions helps you cultivate a very stable and clear presence for your partners and clients. 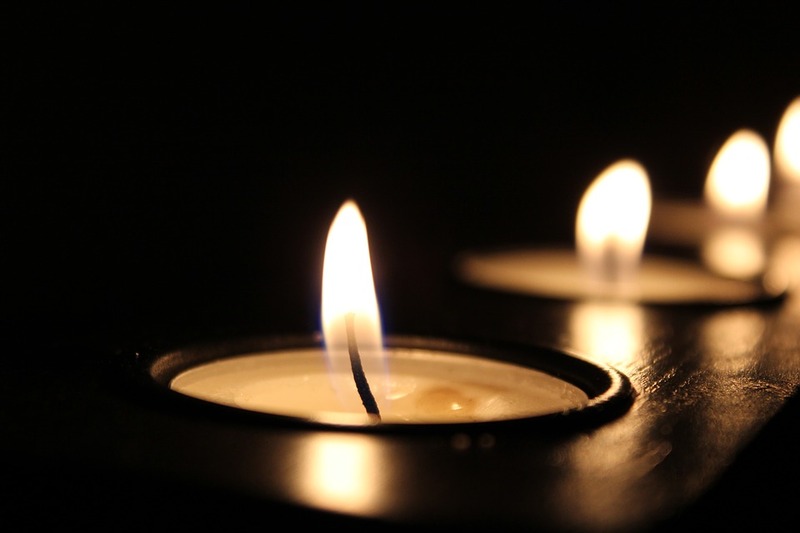 This gently alert, spacious presence can greatly enhance your ability to provide the atmosphere and steady attention your client needs to sustain and more deeply enter the focusing process. Whether you are part of a non-profit organization or an individual looking to bring real solutions to the challenges our world faces, Mindful Focusing can give you keys to more effective engagement. David has worked with educators (from K-12 to University), health care workers, and social service workers and can work with you to design talks, trainings, meetings or retreats to suit your needs. Are you working on a creative project and not sure how to proceed or wondering what your next creative endeavor should be? Or maybe just uncertain about how to balance your creative life with the demands of daily living? Mindful Focusing can bring fresh insights, open the door to creativity, and unstick mental blockages. Combining Meditation practice, Focusing, and Alexander Technique, these workshops offer a powerful set of tools for releasing old patterns to bring deep transformation.